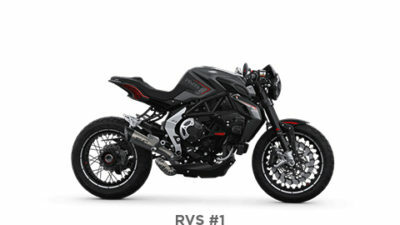 The 2018 RVS #1 is available in RVS Special Graphics. 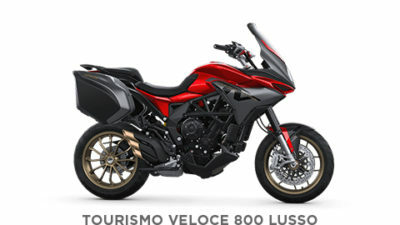 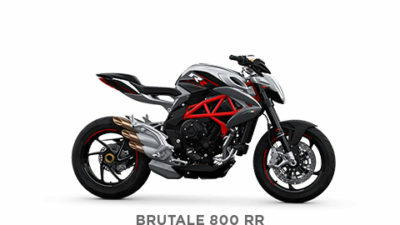 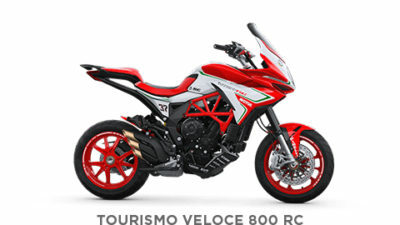 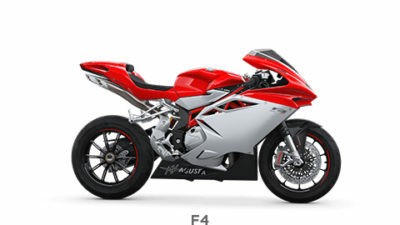 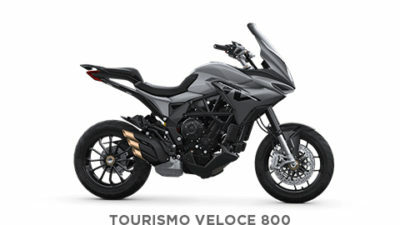 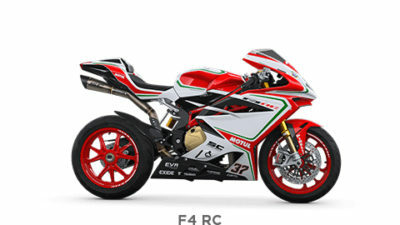 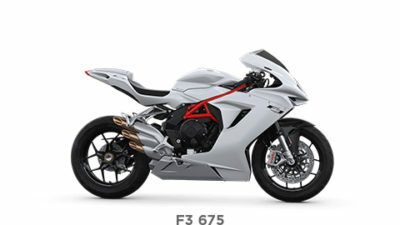 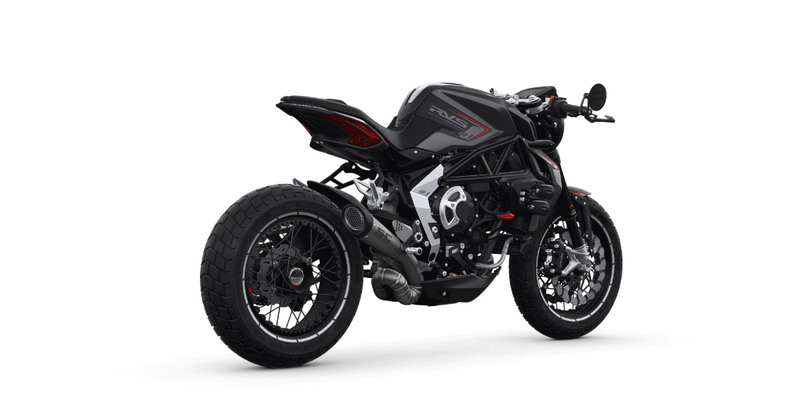 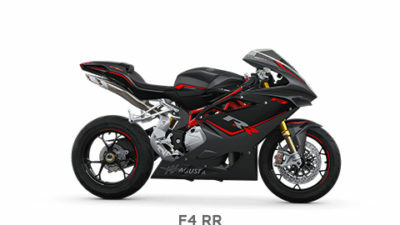 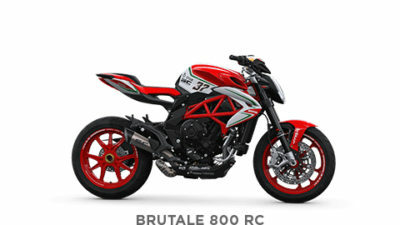 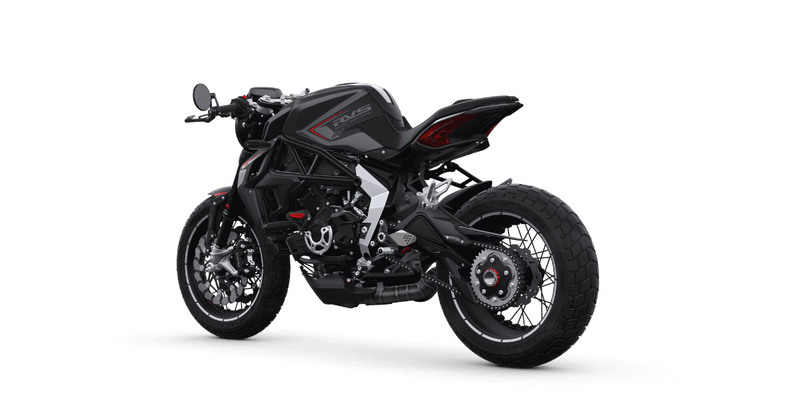 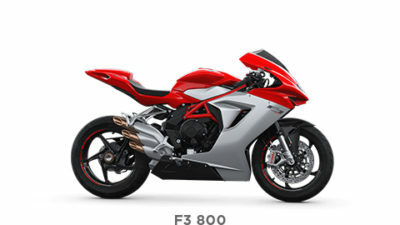 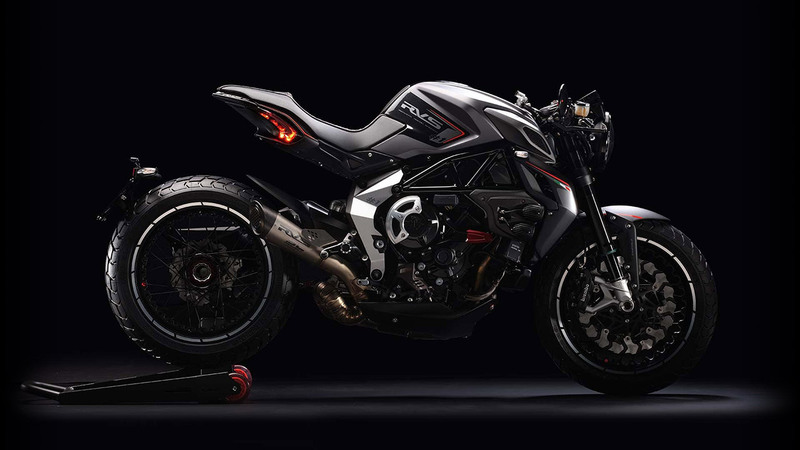 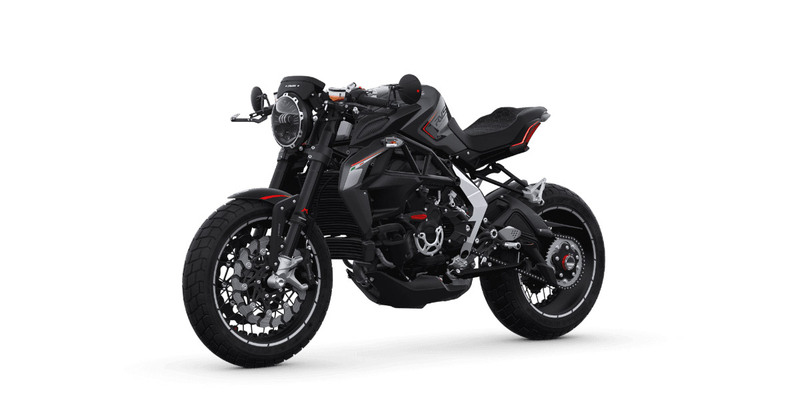 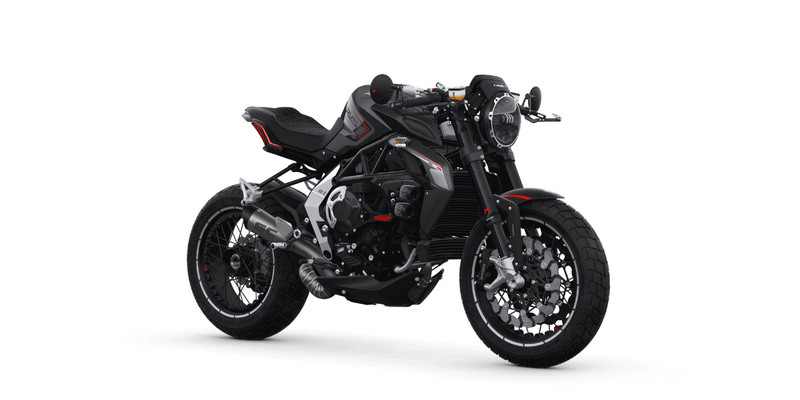 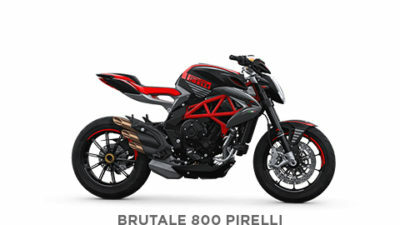 To order your MV Agusta motorcycle, please contact Moto Meccanica at 604.318.5301. 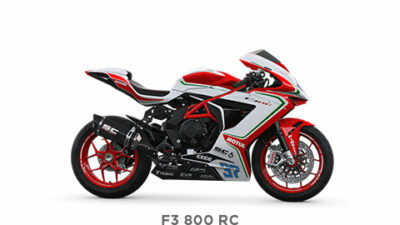 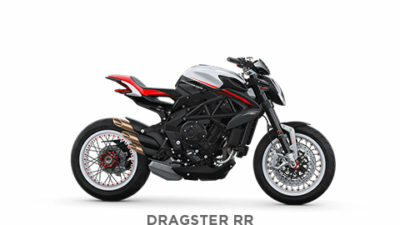 For full model specifications, head over to the MV Agusta international website.